Moon Root Soaps - Soaps from the earth. Handmade organic soaps and body butters, and 100% soy wax candles. All products are scented with pure essential oils. Our home made and sustainable approach to making our products promote a healthy planet and take care of your body, mind, and soul. Nest - Modeled after the toy shoppes of Germany, here at Nest one can find eco-friendly sustainably sourced heirloom wooden toys and beautiful and practical things for the home.Waldorf-inspired play and Waldorf toys & crafts for young and old. Mariposa Forest - Mariposa Forest, a world of imagination delivered to your mailbox. We send seasonal stories from the forest to your child by old fashioned snail mail. Their own special mail, delivered right to them." 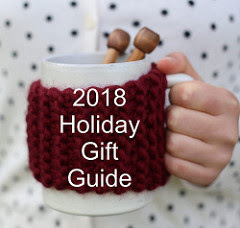 Gotta Keep Knittin' designs - Knitting patterns for all your little people: wool soakers, longies, shorties, dresses, and more! When life gets crazy, you just gotta keep knittin'! Dandelion Dream - Organic, fair-trade, and eco-friendly shirts lovingly printed with hand carved images. Olabelhe - A magical place filled with charming little girls clothing ... that brings back memories of times gone by. 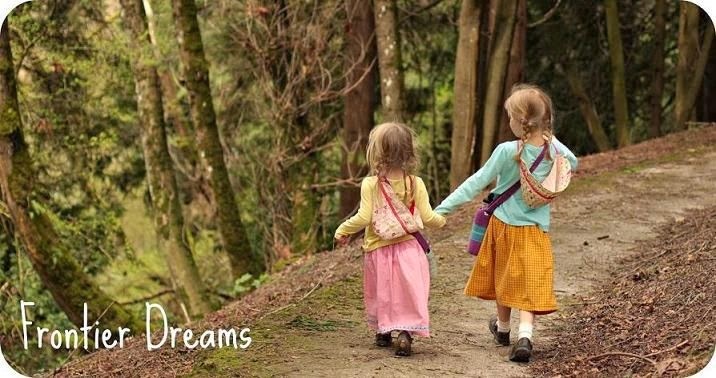 Within Dawn's collection of sewing patterns you will find timeless styles that are reminiscent of times when little girls dressed like little girls. Stay tuned for more giveaways this month!